When working in construction, chances are you’ll need equipment to complete the project. You might even need some specialty gear! United Rentals is the country’s leading equipment rental company. 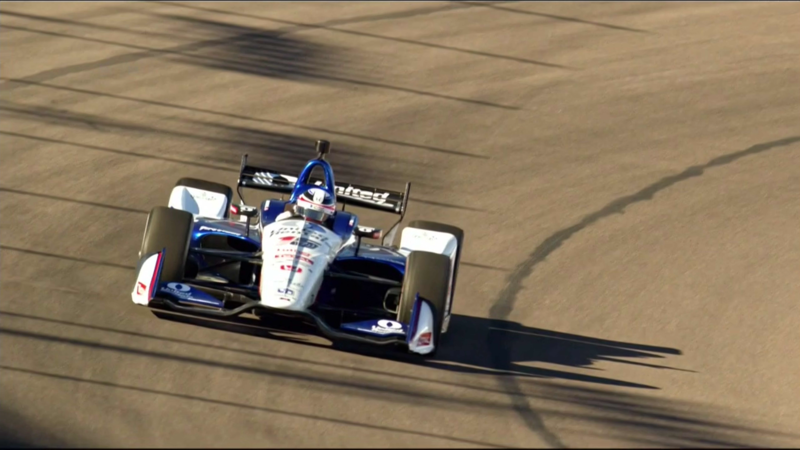 azPTP assisted with their latest television ad, featuring Indy driver Graham Rahal. This commercial also spotlights “Turns for Troops;” an organization that holds a special place in our hearts. We grew up in a military family and have the utmost respect for our military personnel.